As the temperature remains below freezing, Ottawa residents have already been taking advantage of the crisp ice skating conditions. Although the city has already experienced some record breaking lows temperature-wise, 2018 is looking like a relatively good year for ice skating in Ottawa. The city has a great selection of outdoor skating rinks for you to choose from, so you will never get bored enough to stop and realize how cold the -40°c windchill actually is. Here are the best outdoor ice-skating spots that’ll make you dust off the old pair and lace em’ up if you haven’t already. 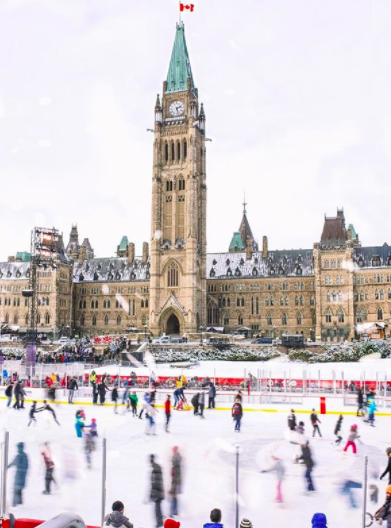 The Canada 150 Skating Rink is located on Parliament Hill directly in the shadows of the beautiful peace tower, giving you the perfect backdrop for that new instagram picture. Public skating is opened until February 25th and is free of charge, and only requires an online reservation to hold your spot. 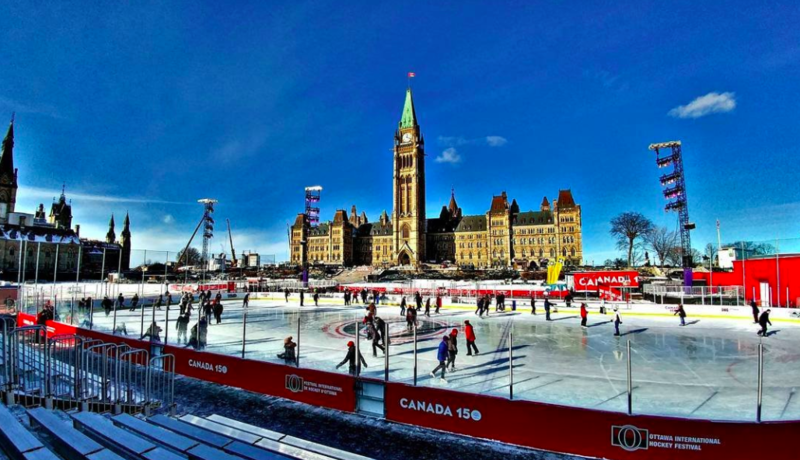 In honour of Canada’s 150th birthday, check out this breathtaking rink before it’s gone. Reserve your passes for the Canada 150 Skating Rink here today. The Sens Rink of Dreams is located at City Hall on Laurier Avenue West and is open throughout winter to the beginning of March. Public skating is free of charge and runs everyday of the week from 6am-11pm. Skate rentals and sharpening services are also available directly on site during certain hours. 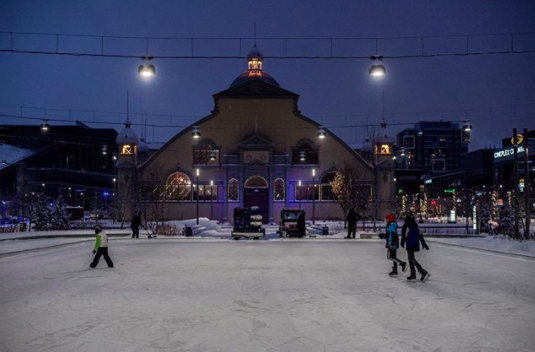 The glowing 12,500 square foot rink makes for a great Ottawa family night or first-date spot this winter. Check it out today, any Ottawa local knows it’s only tradition. Located right behind TD Place/ Lansdowne in the Glebe, this skating rink is open to the public 7 days a week from 6am until 11pm. Skating is free of charge, but make sure to come prepared as there is no where to rent skates, or sharpen them, if you have too. 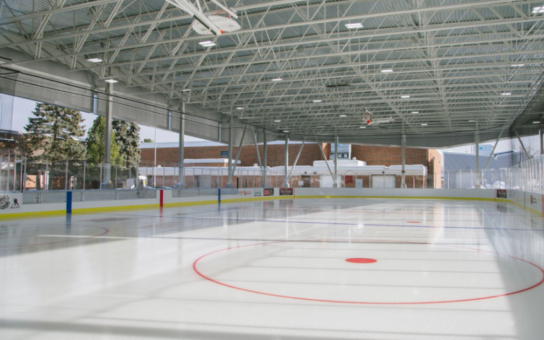 The Lansdowne Skating Court is a great spot for first-timers and beginners since they offer free daily, on-site skating lessons. 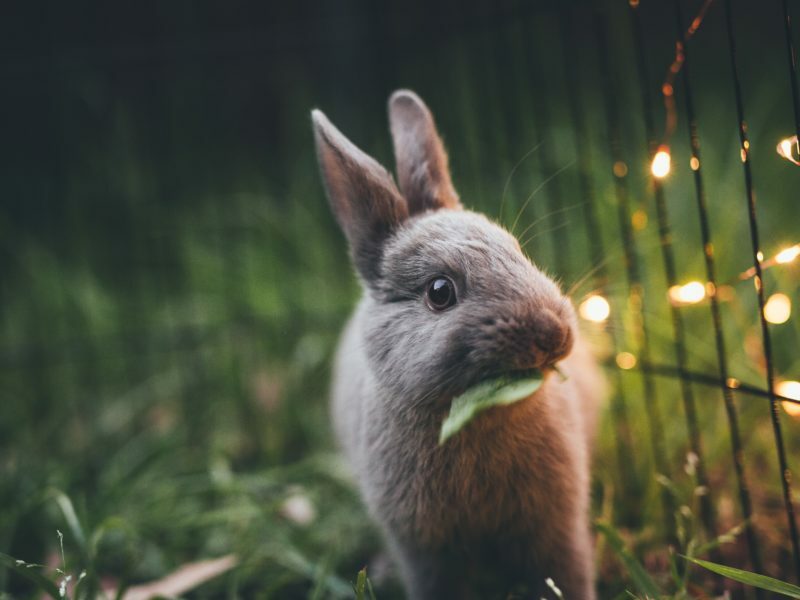 While you’re there, don’t forget to check out the magical, giant Christmas tree that’s light up every day! 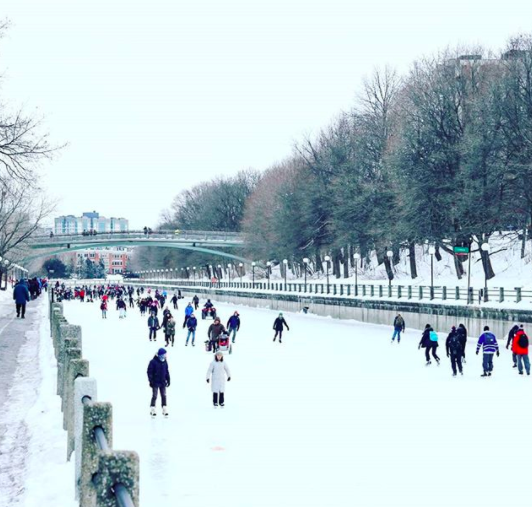 Did you know that the Rideau Canal is the world’s largest skateway, stretching for a total of 7.8km? It’s almost an unwritten rule that everyone who lives in, or visits Ottawa during the winter, must skate on it at least once. 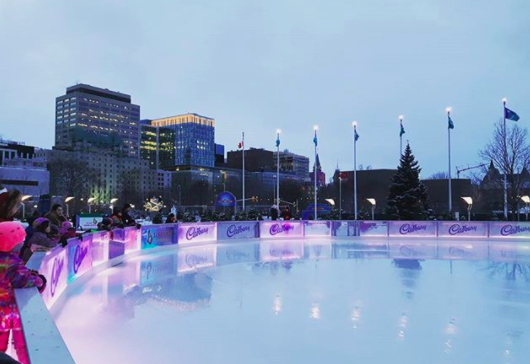 The entire skateway stretches from downtown to Dow’s Lake, with multiple warmed rest stops serving up hot chocolate and beaver tails located along the way. The skateway is opened 24 hours a day, 7 days a week, and is free of charge, but is completely dependent on the weather. Other outdoor rinks may be nice, but nothing can quite compare to the feeling of skating along the Rideau Canal. 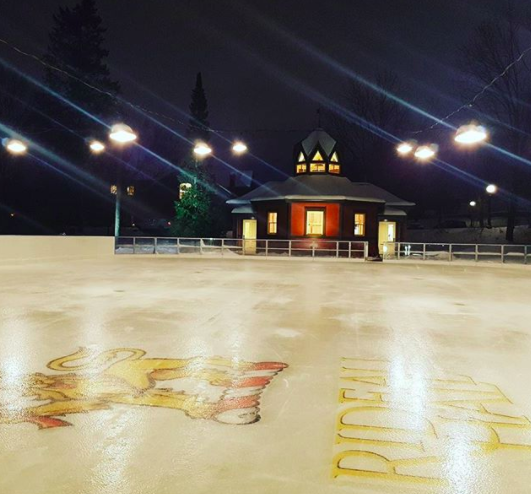 If you’re feeling fancy, the Rideau Hall Skateway is the place for you. Take a drive to the residence of the Governor General of Canada, where Rideau Hall has been located since 1872. Free public skating is offered every weekend from 12-5pm with no reservation required. Spend your weekend gliding along a tree-lined rink to the sound of classical music, nested in the backyard of the home of the the Governor General— you will not be disappointed. This brand new skating rink located at the Canterbury Recreation Complex first opened back in December. This outdoor community ice rink offers public skating 7 days a week, from 8am-11pm, all throughout winter. The brand new, innovative rink truly is a great place the whole family can enjoy, check it out today!